October 24, 2014 in Articles, Features. 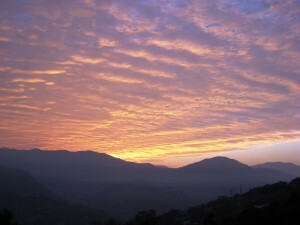 In 2012 Donal Creedon led a one-month retreat in BMC in Sikkim. He taught from Tsele Natsok Rangdrol’s Lamp of Mahamudra, not an easy text by any means. 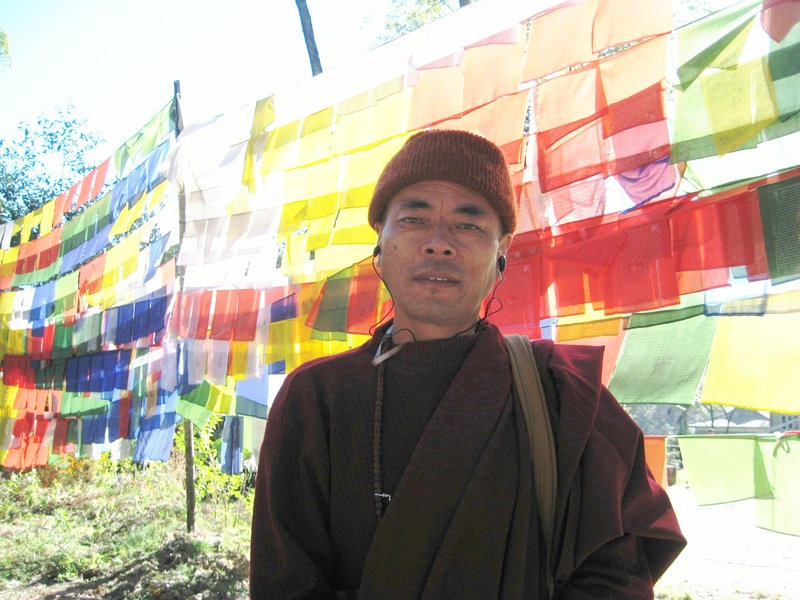 In order to retain some sort of equilibrium to the teachings which often left me confused about some of the complicated techniques propounded, I found solace in talking to the resident monk, Lama Tsering Paljor, who passed away at 7 pm on 15th October. I’m not sure how old Lama La was; he had that youthful appearance, which many Tibetans have, and a calm deportment that affected all who came in contact with him. His easy manner of speech and his openness with others put them immediately at ease, and one felt that they were in the company of an exceptional individual. 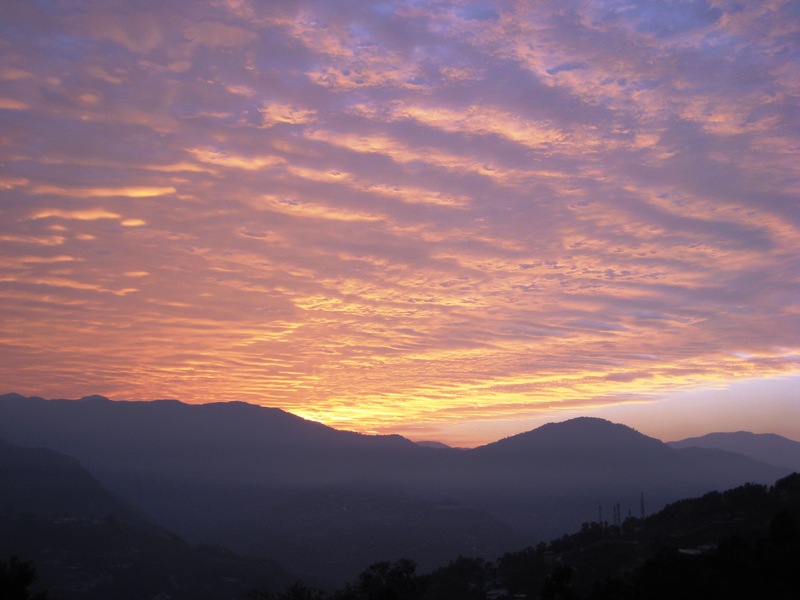 During his time in retreat in Pharphing near Kathmandu in Nepal, he told me of his practice of tummo and how he wore three sets of wet robes consecutively and dried them with the heat of his own body. This he performed in the winter. He also joined me in qigong, together with others early in the morning after performing his ritual offerings at the fire house on the roof of the gompa. We also enjoyed watching a film about Milarepa on the laptop and he would explain each part of the story to me, especially the power of Milarepa’s sorcery and his later tutelage under Marpa. Lama Paljor also liked to demonstrate his skills of singing and dancing and once led an extended session of chanting the mantra, om mani peme hum, in the shrine room. In his little kitchen at the top of the building, he made chai and offered sweets. These times provided welcome moments of relaxation. To us, the first knowledge of his problems came about half-way through the retreat. Lama La was experiencing a burning sensation in his lower chest and decided that he wanted to seek medical advice. We accompanied him for a consultation with a homeopathic practitioner in Gangtok and he was prescribed various ‘remedies’, but to no avail. He was later diagnosed with cancer and the prognosis was not good. Lama La was a gentle man. He showed us his photograph album and it was surprising to see him stand out with his long hair and beard while the others retreatants had shaved heads. Fortunately, he was able to travel back to Tibet and passed away amongst his family and friends. Lama Paljor will be remembered fondly by all who met him and he will live on in our thoughts. Hi Albert, It is really nice to read of your own connection with Lama Tsering Paljor, and to be able to broaden the landscape of his life a little bit more. A lovely article, Thank you.